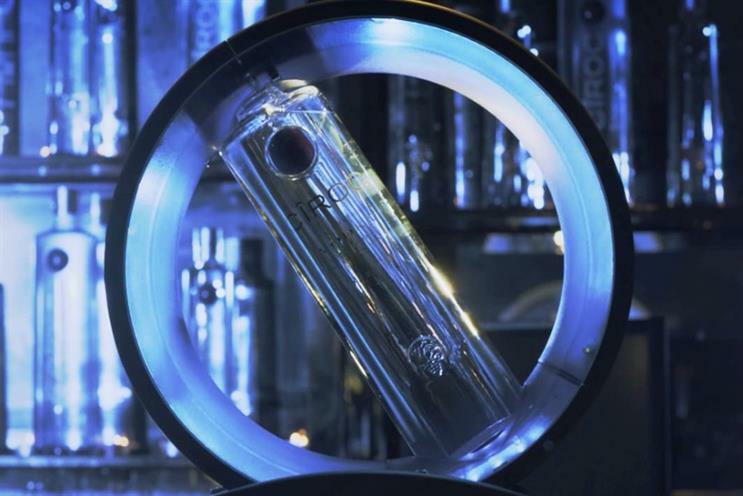 Diageo premium vodka brand Cîroc is targeting Instagram users with a video and 'cinemagraph' campaign on the social media network. The six-week marketing push kicks of today (27 February) and comprises three 15-second videos and two ‘cinemagraphs’ (animated stills typically published as Gifs). Diageo Reserve claims the campaign is the first on Instagram to run video and cinemagraphs with paid-for advertising. The work is being targeted at 1.24m Instagram users, with no more than one ad a day being directed at each user. The work builds on the luxury vodka's ‘Cîroc on Arrival’ marketing activity, which launched at the end of last year and featured Mario Testino-shot ads starring celebrities who had ‘made it’. Laura Pearce, Diageo’s head of reserve marketing for Western Europe, said: "Instagram is the perfect channel for Cîroc as both the brand and platform exist in the same luxury, cutting edge world where celebratory moments are at the heart. We believe Cîroc is the most distinctive luxury vodka for sophisticated nights out and all of our campaigns are designed to bring this idea to life. "At Diageo we understand how our consumers connect within the digital space and we are pushing the boundaries with our online communications more than ever. "We are working more collaboratively with Facebook and Instagram, and this exciting and innovative new advertising campaign, where we are the first alcohol brand to run video advertising on the platform, is testament to this."